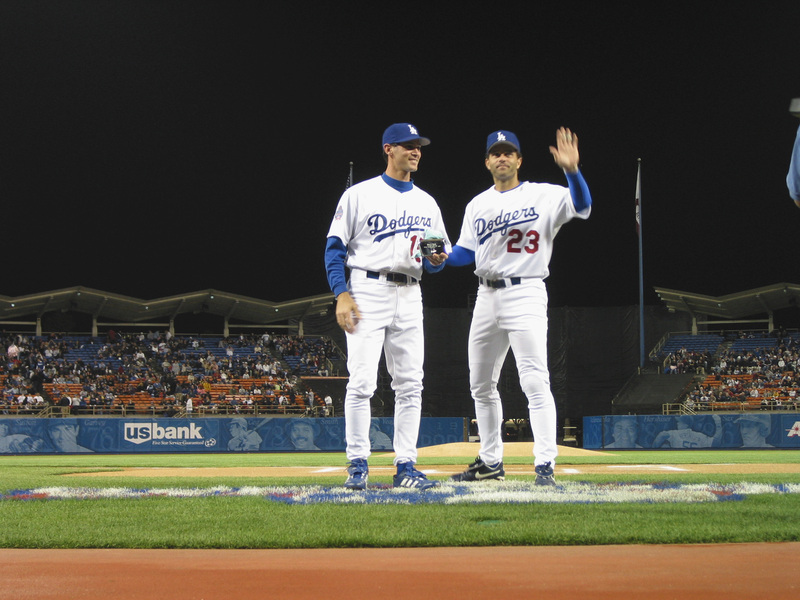 Eric Karros has had an inside view of Dodger Stadium for decades. He made his Major League Baseball debut as a member of the Dodgers in 1991, and he stayed with the team until being traded to the Chicago Cubs in 2002. After a short tenure with the Cubs, and then the Oakland Athletics, he returned to Los Angeles to work as a baseball broadcaster for Fox Sports, a job that keeps him close to the game even now. Along the way, he’s learned a few secrets about the stadium and seen upgrades and changes both subtle and major that have altered how fans experience the games. Now he is working with ticketing service StubHub to share his tips so baseball fans can have the best stadium outing possible. 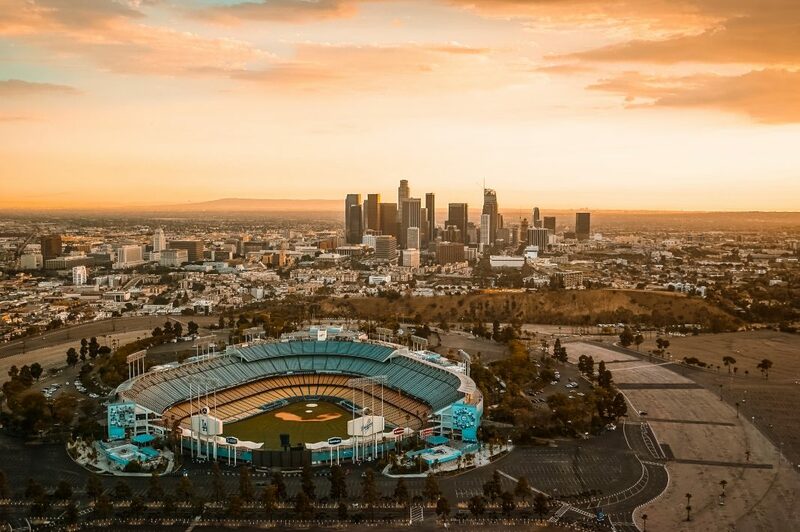 Dodger Stadium might be one of the oldest parks in baseball, but, according to Karros, it’s still going strong. Do you remember when you first visited Dodger Stadium? I was first introduced to it back in the 1970s. I grew up in San Diego and we would come up here as a family to watch the Dodgers versus the Reds. It was a huge rivalry back then. Then as a player I got up here in ’91. If there is one really special moment I associate with Dodger Stadium, it’s the first time I was playing, and my mom and dad were sitting there behind home plate. They were in the family section, and I sort of acknowledged them. They would come up from San Diego for as many games as possible. After every game, you know, you shake hands on the field, and then you walk off, and I would always point up at my mom and dad there in the stands. That memory really means a lot to me. My dad grew up in a Masonic home in Utica, New York, and the Brooklyn Dodgers were his favorite team. When my parents got married in the ‘60s, their honeymoon was to go watch Koufax and Drysdale pitch at Dodger Stadium. It’s so crazy that I would end up playing baseball at all, but that I would get drafted by the Dodgers, and I would play for the Dodgers, and be able to hang around for a while with the Dodgers. That whole thing, that’s what I would be thinking of as I walking off the field, just pointing up there. How has the stadium changed over the years that you’ve spent around it? The place has definitely evolved since then. The seating has changed, it’s come closer to home plate. It’s much more of a fan experience now. And the bowels of the stadium have been completely updated, though fans don’t really notice that as much, but it’s really changed. Oh, and when I was playing, if you were sitting in the dugout, there are these palm trees you could see if you look along the right field foul line and beyond the stadium. I didn’t know this, but they’re not palm trees any more. Now, they’re cell phone towers disguised as palm trees. That’s a quirky thing that’s changed. Also, there were batting cages that were in the stadium up to maybe 2007, 2008, and I’m telling you, you would find better batting cages in a high school! How do you think it compares to other stadiums in professional baseball? For it being the third-oldest stadium in baseball, behind Fenway Park and Wrigley Field, it’s really got all the most modern amenities. You wouldn’t really even guess how old it is. That’s one of the special things about Dodger Stadium. As massive as it is–it holds about 56,000 people, I’m not sure if there’s a stadium with a larger capacity–but in spite of that, it’s still an intimate venue. I haven’t sat in all 56,000 seats, but in my experience the sight lines are all really good–and the views beyond the stadium on a clear day are spectacular. If someone were to go to a game as a fan, where would you suggest they sit? That kind of depends on why you’re going and what kind of fan experience you want to have. Obviously, watching the game is important, but it’s a whole experience. Maybe you’re going to there to eat, or spend time with your family, or try to catch a foul ball, or try to get an autograph or selfie with the players. When I go to a game myself, I actually share season tickets with a group of five guys, so I have the seats for about 12 games a year, and I’m over by the Dodger dugout, near the on-deck circle. I really like to go to be close to the action so I can really watch the nuances of the game. But if I’m going to, say, take a Little League group, when I’m coaching Little League teams, we would go out to left field. We got there early, had all the kids bring their gloves, watched batting practice. It’s really fun. You could go to the stadium and just eat! Don’t eat for like two days and then buy the tickets to that all-you-can-eat section out in right field where you can stuff yourself with nachos, Dodger Dogs, and Cokes. I don’t know how good you’re going to feel the next day, but for those few hours, you’ll enjoy yourself. What is your must-have ballpark snack? I’m going to say soft-serve. I’m just deadly when it comes to ice cream. There’s Trolley Treats, they have a bunch of sweets there, but I always get the soft-serve. I have a craving for that stuff at all times. I used to be a Dodger Dog guy when I was a kid–when we would come up, there was just no question, I was getting one–but not as much now. 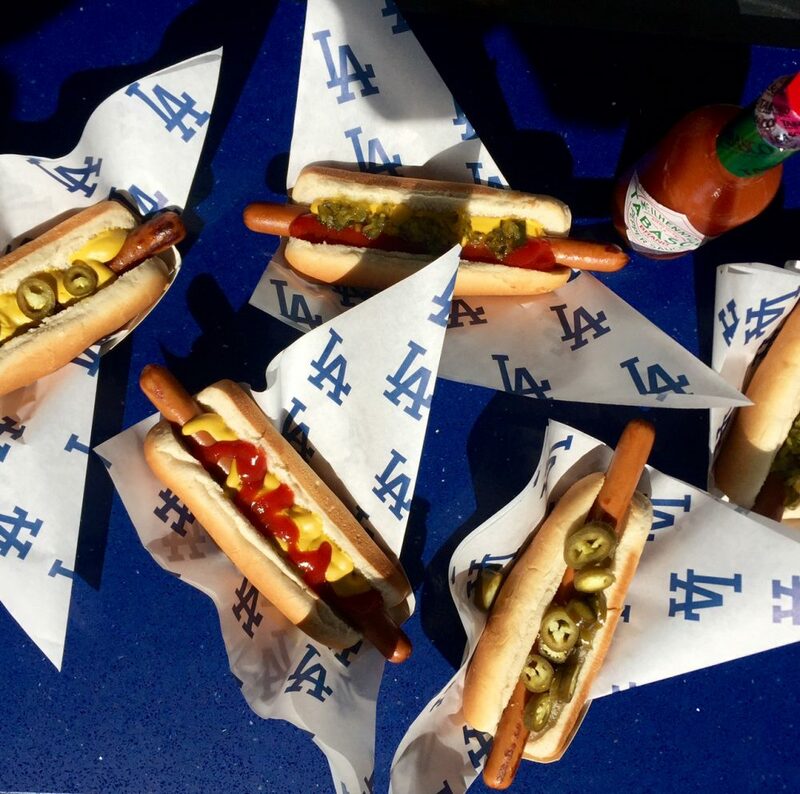 You have to get a Dodger Dog at some point, just to experience it. I’ve probably eaten thousands of them. Also, it kind of sounds crazy, but at Dodger Stadium, I like to go to the King’s Hawaiian. I’m not snobby, but I will go with a lobster roll, I really like that. It’s really good and the King’s Hawaiian bread is great. To drink, I like the micheladas. If you’re feeling daring, you can throw back a few of those on a Sunday afternoon. Maybe the combination of beer and sun doesn’t work out that well, but I don’t know.